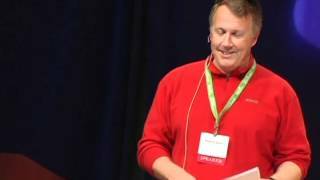 Paul Graham (born 13 November 1964) is an English born computer scientist, entrepreneur, venture capitalist, author, and blogger. He is best known for his work on Lisp, his former startup Viaweb (later renamed "Yahoo! Store"), co-founding the influential startup accelerator and seed capital firm Y Combinator, his blog, and Hacker News.